After Working With Crystals A While, Is It Normal To Stop Feeling Them? After working with crystals for a while, is it normal to stop "feeling" them or their effect? Lately it's felt like I don't have as much of a connection with them as I used to, even when working with high vibration crystals like Celestite, Angelite or Phenacite. Could this have something to do with my own vibration/energy changing and growing, or is this a common sign that it's time to move on to other crystals? Thanks for your question about if it is normal to stop "feeling" your crystals. I'm not sure if it is normal or not but it happens to me all the time. I am going to assume that you have cleared and charged your crystals...if not you might want to try that to see if it re-energizes them. If you have, then it is likely that your energy has changed somewhat and that is why you are not feeling them as much. It doesn't mean that they are not still helping you because that does not stop, but if your energy is directed elsewhere - or has just gotten very use to the energy of these crystals - then you just are not noticing it. You mentioned that you work with a lot of high vibrational crystals and it could be that you need more grounding crystals. It may sound odd but often the more you are connected to the earth the better you can feel and benefit from the higher vibrations. 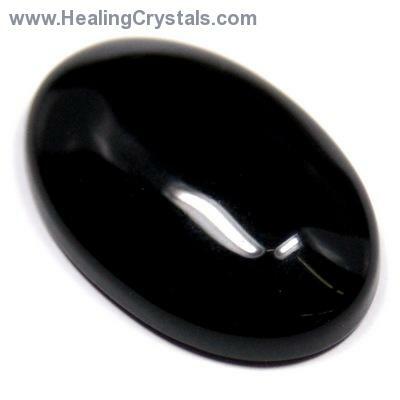 I would try some Black Obsidian, maybe Red Jasper or even a Tourmaline and see if that makes a difference with how you react with all of your crystals. Thank you for reaching out to us and for your support of Healing Crystals.com. We really appreciate it and I hope that I have been able to help and that you will not hesitate to contact me with any other questions.